Saturday, March 9th, 2019 at 11:08am. If you follow business and financial news, you hear a lot about which way the wind is blowing in the housing market. Including on Marketplace. From housing starts and new home sales, to existing home sales and various price indices, figuring out what all these numbers mean can be head-spinning. Even one of the biggest homebuilders recently looked at all the signals coming from the housing market and, basically, shrugged. In January, Stuart Miller, executive chairman of real estate company Lennar, told analysts the company wouldn’t give a forecast for the year. “We’ve been careful not to give too much guidance looking ahead because there’s uncertainty,” he said in an earnings call. Thursday, February 21st, 2019 at 9:16am. U.S. home sales fell in January to their lowest level in more than three years and house prices rose only modestly. 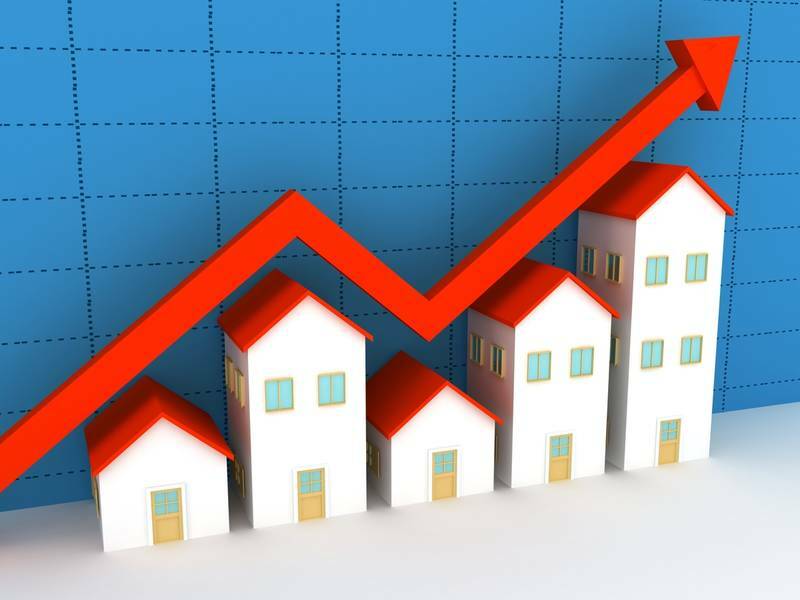 The National Association of Realtors said on Thursday existing home sales dropped 1.2 percent to a seasonally adjusted annual rate of 4.94 million units last month. That was the lowest level since November 2015 and well below analysts' expectations of a rate of 5.0 million units. U.S. home sales fell in January to their lowest level in more than three years and house prices rose only modestly, suggesting a further loss of momentum in the housing market. Tuesday, February 12th, 2019 at 8:12pm. After inventory and affordability challenges in 2018, prospective home buyers may have better chances of scoring a property this year. Affordability will remain an issue in some high-priced markets, says realtor.com® Chief Economist Danielle Hale, but overall, the national market is looking brighter for buyers who have stayed on the sidelines. Here’s why. What is 2019 Going to Bring to The Seattle Housing Market? Wednesday, January 16th, 2019 at 2:50pm. It may feel as if the housing recovery is slowing to certain finality, but its overall health is still improving. Existing home sales have been declining monthly and new homes starts have fallen flat – but year over year, the local housing market is still showing growth. As we see areawide increases in price cuts and accessibility begins to improve, the market will continue to strengthen as affordability constraints ease up, even as mortgage rates continue to rise. 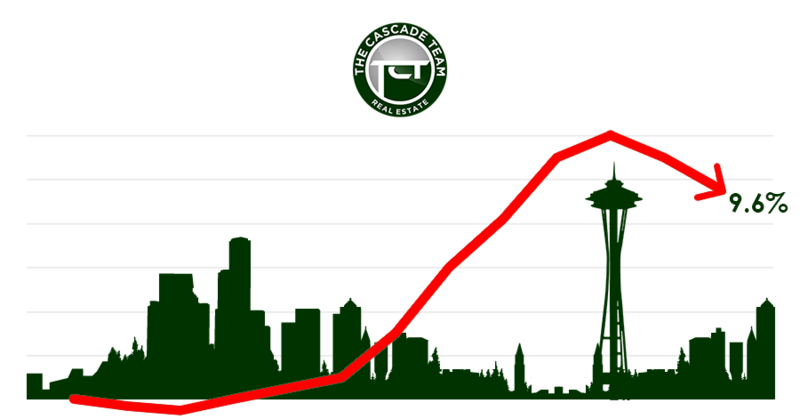 How Much Has the Greater Seattle Real Estate Market Changed Since May 2018? Find Your Answer Here. Thursday, November 1st, 2018 at 1:15pm. Seattle-area home prices dropped more than anywhere else in the country, according to the new Case-Shiller home price index released Tuesday. The index showed the region’s largest monthly drop in home prices since the late stages of the housing bust. Just this past May – which in hindsight appears to have been the peak of the current market – homes in Seattle were selling on average for 6.3 percent above the list price. Now, they’re going for 0.6 percent below asking. The actual list price of homes is dropping at a similar rate. In all, sales prices have dropped nearly 7 percent, or $55,000, in Seattle since the spring. The last time the average home here sold for below list price was during a brief lull at the end of 2014. When Is The Best Time of Year to Buy a House? Monday, October 22nd, 2018 at 9:00pm. You’ve been saving to buy your first home. But timing is important if you want to find the best value for your budget. Certain times of the year are often better for buyers than sellers. Prices tend to drop during these periods, and that can mean sizable savings. It’s best to research price trends thoroughly before starting to look for a home. Find out when’s the best time to buy a house with the information below. Tuesday, October 9th, 2018 at 8:35pm. What's Going On With The Housing Market? King County leads inventory gains with 78 percent year-over-year increase. KIRKLAND, Washington (October 4, 2018) - Housing inventory continued to improve during September while the pace of sales slowed in many counties served by Northwest Multiple Listing Service. "Balance is finally returning to the market, and with it, slowing home price growth," stated OB Jacobi, president of Windermere Real Estate. Thursday, September 20th, 2018 at 10:10am. There are many differences between the housing market in 2005 and the current market. In 2005, subprime loans totaled more than $620 billion and made up 20 percent of the mortgage market. In 2015, they totaled $56 billion and comprised 5 percent of the market. Banks have raised lending standards. According to CoreLogic’s Housing Credit Index, loans originated in 2016 were among the highest quality originated in the last 15 years. In October 2009, the average FICO score was 686, according to Fair Isaac. In 2001, the average score was 490 to 510. Friday, August 10th, 2018 at 8:41pm. For those who are house-hunting, it can be a whirlwind romance that's hot from the minute you see the home's curb appeal. But don't let the seduction of a good-looking landscape make you want to tie the knot without a bit of courtship. Thursday, June 28th, 2018 at 4:35pm. These are exciting times. You've finally outgrown apartment life or living with your parents or sharing a place with waaaaayyyyy too many roommates, and you're ready to take the leap to homeownership. Now it's time to prepare. As you embark on this journey, beware of six important don'ts that could potentially derail your purchase.